Actually, it seemed that the display and hardware were alright. Just it didn't get a normal screen. 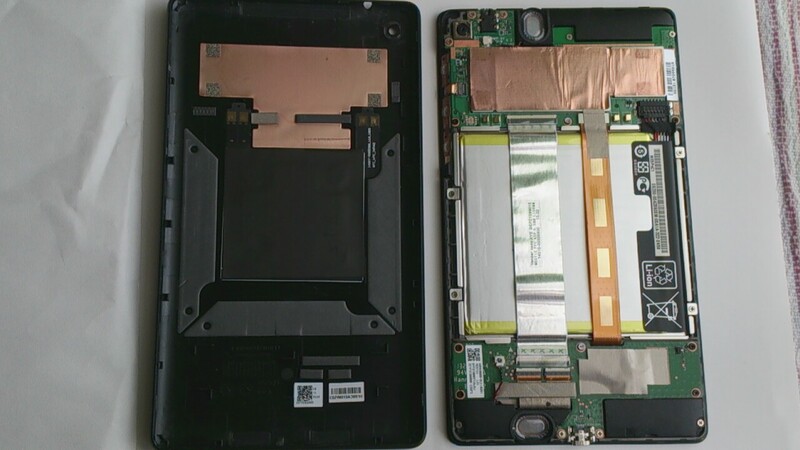 I researched in the Internet, I saw several websites and videos to show you how to tear down your Nexus 7. 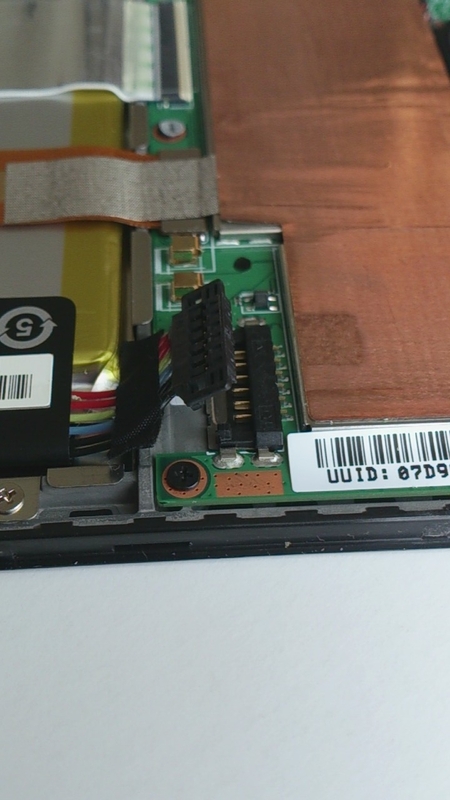 OK, I decided to try to open my Nexus, and see what happened inside. 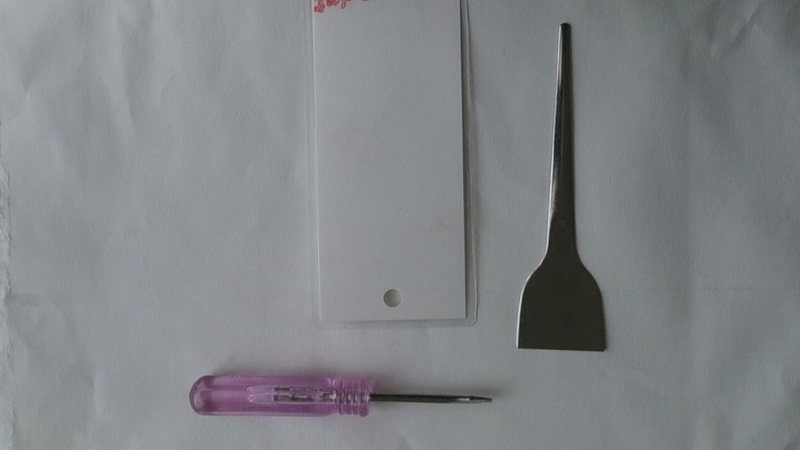 I prepared several tools such as a flat head driver, a thin and flat plastic card and a flat cutlery. Actually, I didn't need any tools, just needed my fingers. 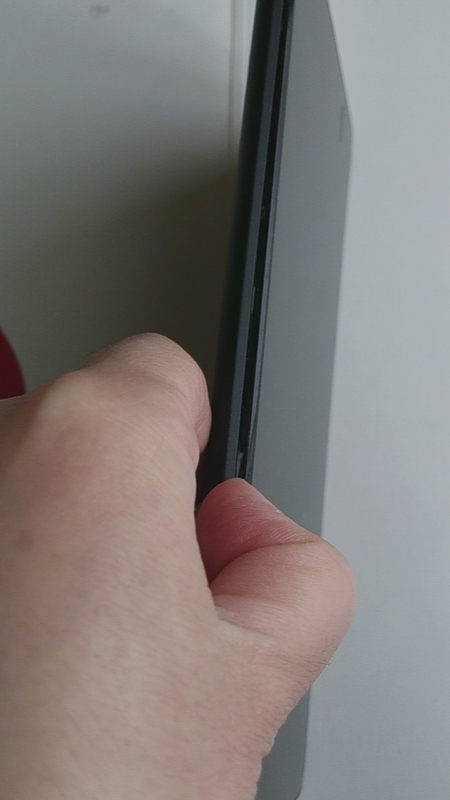 I opened my Nexus from the long side edge. I found a cable connected a motherboard to a battery. I just unplug the cable from the motherboard and plug it in again. I left the cover open and pushed the power button. 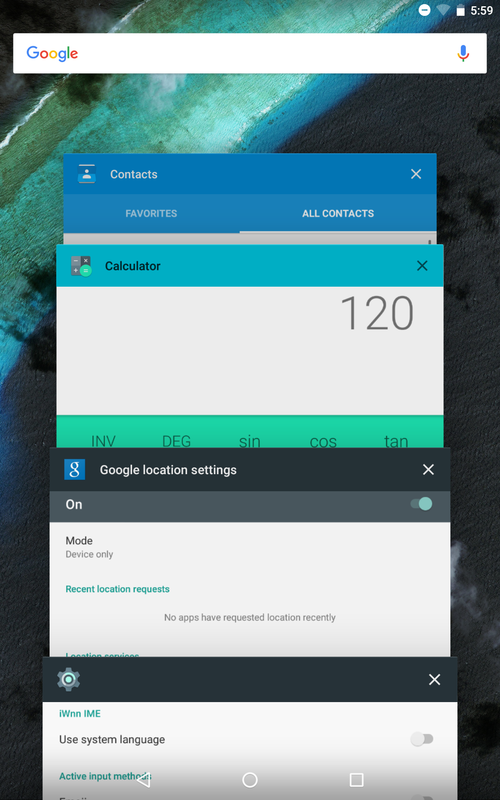 It seemed my Nexus worked without any problems while I was using and doing Internet surfing, so I turned it off and put the cover back. 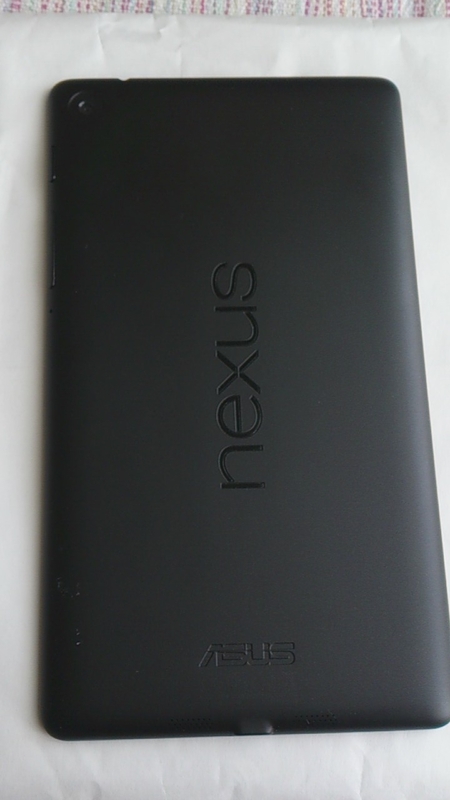 Now I got back my normal Nexus !! Hope it does continue to go well. Thanks the following websites to show me how to disassemble! !